The Industrial Grade ALP Flash Drive is designed primarily as a secure means of updating your AL Priority system. It is designed for in-vehicle use in extended ambient temperature ranges sporting high performance and high reliability and is particularly resistant to vibration shocks. 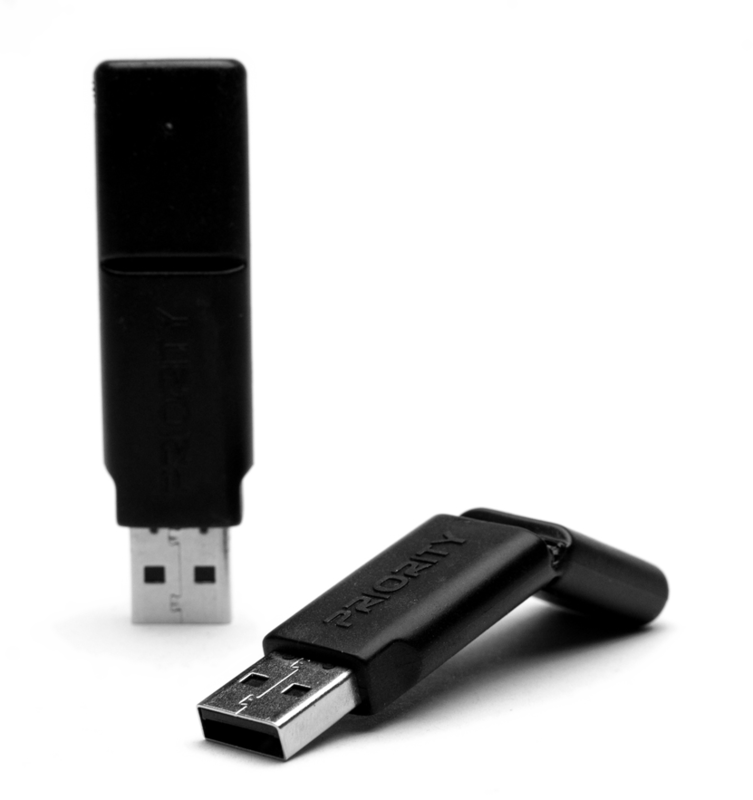 The Industrial Grade Flash Drive uses SLC architecture. SLC memory has the advantage of faster write speeds, lower power consumption and higher cell endurance than MLC. Due to faster transfer speeds and longer life, SLC flash technology is used in high-performance memory cards.